Mississippi is known for its catfish farms. 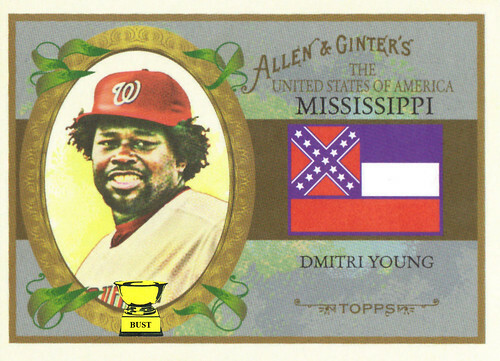 Dmitri Young often smelled like catfish. Mississippi is the Magnolia State. Dmitri Young was confused and upset by the movie "Magnolia." Mississippi led the South's rebellion among U.S. states. Dmitri Young's southern half is usually in a state of rebellion, as teammates who've used the bathroom after him can testify. Mississippi has the worst poverty rate in the nation. Dmitri Young's defense was also poor. Mississippi has one of the nation's highest obesity rates. Above, you see an illustration of Dmitri Young.